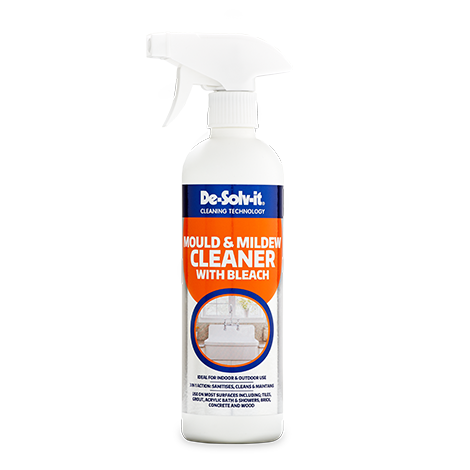 De‐Solv‐it® Mould & Mildew Cleaner with bleach has a 3-in-1 action that quickly removes unsightly mould and mildew stains that can occur in damp areas such as bathrooms, kitchens, storage areas, cellars, garages and sheds. The 3-in-1 action kills up to 99.9% of mould and bacteria, cleans and with regular use helps to prevent the re-growth of mould and mildew. 3-in-1 action sanitises, cleans and maintains. 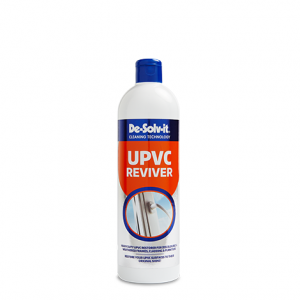 Suitable for use on most surfaces including tiles, grout, acrylic bath and showers, brick, concrete and wood. 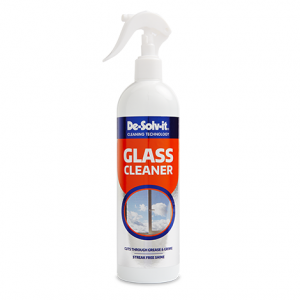 Spray the solution liberally over the affected area from a distance of 15 – 25 cms. Leave the product to penetrate the surface for 2 – 3 minutes. Using a moist, non-scratch pad, brush or cloth, carefully agitate the affected area to remove the stain. Remove the remaining mould residue with a clean cloth. Rinse the area thoroughly with clean water. For some stubborn or heavy deposits, it may be necessary to repeat the above steps.